Queenie Wake (birth name Queen Elizabeth Wake, much to her chagrin) was born into a family with a slight reputation. Her mother was murdered when she was found in bed with another woman’s husband, and the reputation for low-class and promiscuity has haunted Queenie and her sister, Merry Carole, for their entire lives in North Star, Texas. Queenie escaped as soon as possible, heading to get a culinary education and explore the world, never to look back on the town that whispered rude comments behind her back and never bothered to take her in as one of their own. 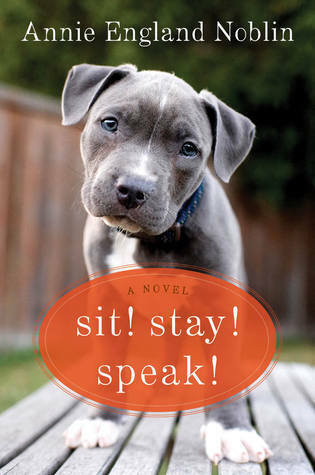 When Queenie finds herself out of work after bouncing from city to city for years, and she has nowhere to go but back home to stay with her sister and face the demons she has been running from for a very long time…The love of her life, the truth about her own mother, family, and the dirty little secrets of North Star… When the chef is offered a job cooking the “last meals” for the local prison, she is forced to test her limits and decide what she really wants to do with her life. 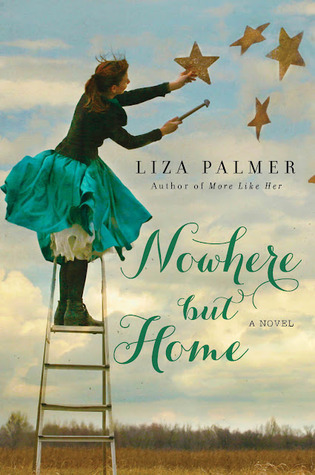 Nowhere but Home, by Liza Palmer, is a novel about southwestern cuisine, small town politics, forgiveness, family, and, more importantly, finding where you belong- in the least likely of places. 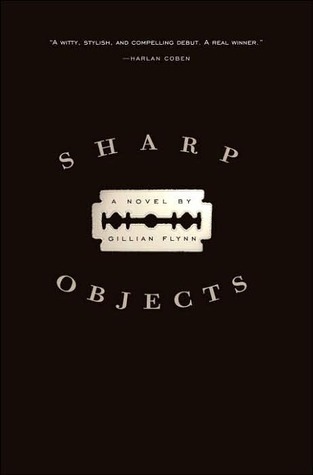 If you haven’t read other books by this author, be sure to pick up More Like Her, which is also an excellent example of women’s fiction that addresses deeper heartache and real-life horrors that happen to everyday people. 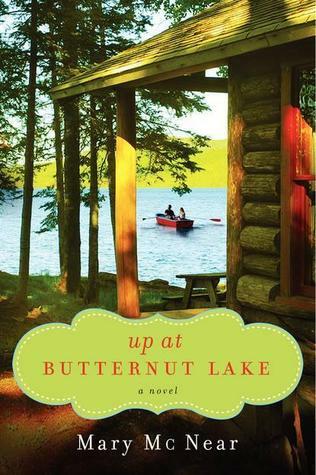 Readers who love Joshilyn Jackson (A Grown Up Kind of Pretty) will also adore this novel.